Learn how to create an effective brand for your business that will give you a major edge in increasingly competitive markets. Fee: $10, Early Bird discount ended. Zitlalic Ley is the founder and CEO of Latina Nerds™, a company exclusively focused on professional logo design for businesses. Besides being a former All-American athlete in college, a business owner and a true Latina Nerd, Zitlalic also has experience in start-ups, non-profits and government with expertise in business-growth initiatives and multicultural and innovative brand strategies. Zitlalic previously worked for Square Inc., where she launched the first Square en Españolinitiative in Southern California, increasing the Hispanic user base by 25% nationwide. Zitlalic also worked in Silicon Valley at a smartwatch jewelry startup and was the National Coordinator for the Membership & Student Chapters of 11,000 Latino students at ALPFA. Further, Zitlalic worked with the NLBWA-LA’s executive team to implement technology solutions and innovation, and worked also as Director of Technology for RPAA. In addition, Zitlalic worked for MALDEF in Washington D.C. to create opportunities for minorities to excel academically and increase government resources for low-income students. Zitlalic recently launched her second Latina Nerd™ Tech + Business Workshop to empower Latina minds through technology and business, and to defined Latina Nerd™as an intelligent and success-driven Latina who’s passionate in technology and business. Zitlalic has participated in a variety of leadership programs, such as the Global Leadership Program at Harvard Business School, Social Innovation Fellowship from Starting Bloc and Emerging Latina Leadership Program at NLBWA-LA. 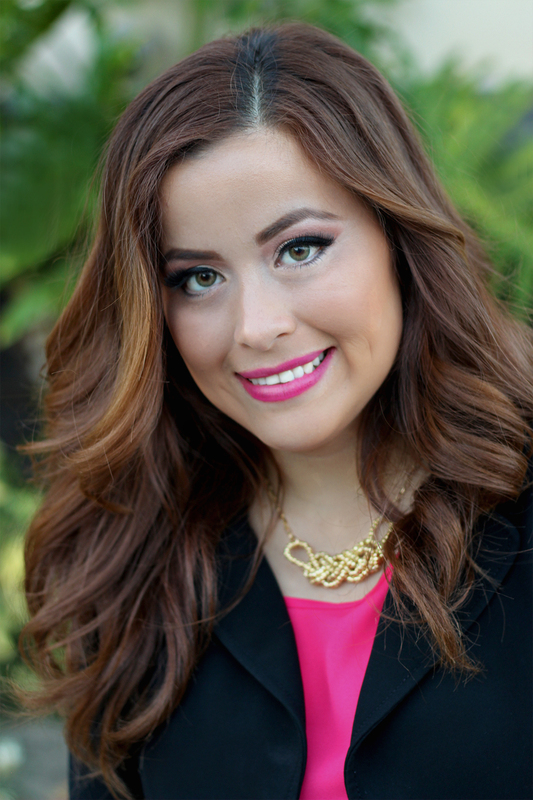 Zitlalic, a native of Sinaloa, México, is a results-driven Latina who is very passionate about branding, technology and helping others and believes that a small group of passionate and talented people can make a difference in the world.